If you are looking for a dental clinic to help with all your needs, we'd love to see you. If you have urgent needs that need to be addressed, we can help with that as well. 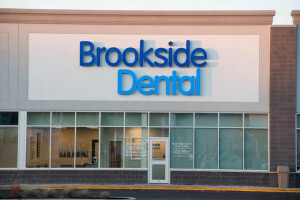 If you are looking for a dental clinic to help with all your needs, we'd love to see you. If you have urgent needs that need to be addressed, we can help with that as well. Also evening appointments are available. Call us today at 506.452.1985!